According to Counterpoint Research, over 40 million KaiOS phones have been shipped to-date and the shipments grew 11,400 percent year-on-year to reach 23 million in Q1 2018. In its motive to bring the internet to the next generation of users in the emerging markets and empower them with services like Assistant, Maps, YouTube and Search, Google has taken a leap forward by announcing a $22 million Series A investment into KaiOS Technologies Inc, a US-based company that develops KaiOS. 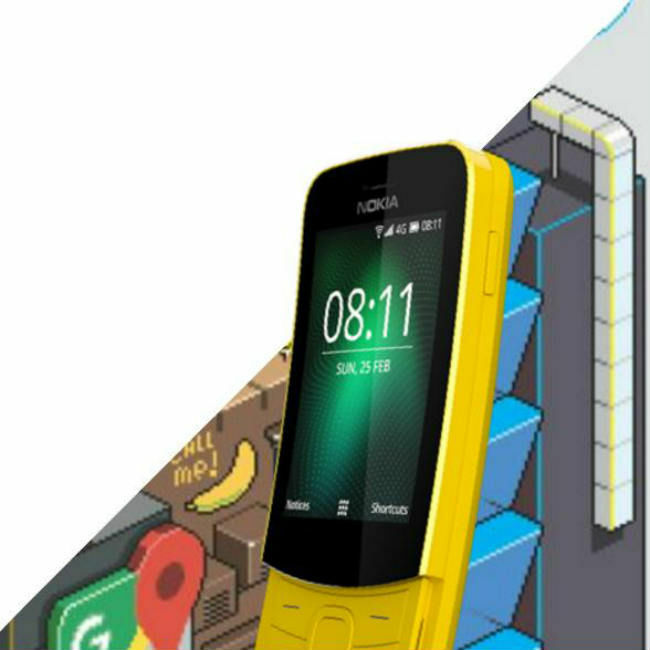 KaiOS is a web-based operating system that enables a new category of “smart” feature phones that require limited memory offer a smartphone-like user experience. Google’s move is a strategic one. Given its dominance in the smartphone market with its Android OS. According to statistics website Statista, 85.1 percent of all smartphones that were shipped in 2017 globally had Android OS in it. Android is expected to maintain its smartphone market share of about 85 percent up to 2020, while its nearest competitor Apple’s iOS is projected to account for 15 percent. One of the major reasons for Android’s popularity is its collaboration with other smartphone manufacturers, like Samsung, Xiaomi, Sony among others. Although for the emerging markets, Google has already developed Android Go platform for smartphones that have less RAM and onboard memory, the investment in KaiOS will further strengthen the tech giant’s hold in these markets. According to TechCrunch, it is estimated that there were about 450 million-500 million of them shipped in 2017. 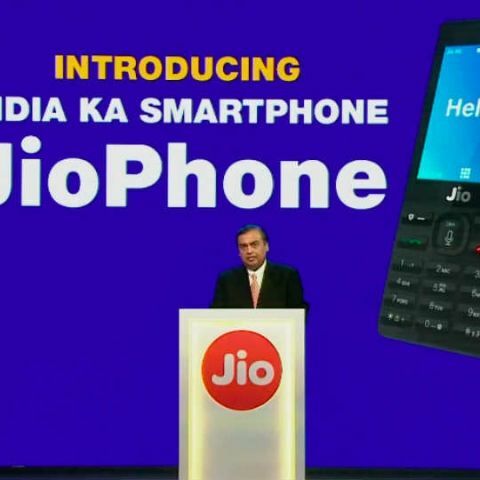 Market research firm Counterpoint Research said that the increase in the feature phone purchase, fueled by Jio and HMD Global’s Nokia brand, led to Android-based smartphone shipments declining 14 percent year-on-year in the same quarter. To apprise the unaware, KaiOS works closely with manufacturers like TCL, HMD Global and Micromax and has partnerships with carriers such as Reliance Jio, Sprint, AT&T and T-Mobile. They produce affordable devices that include essential functionalities like apps, GPS, 4G/LTE and Wi-Fi. More than 40 million KaiOS phones have been shipped to-date and the shipments grew 11,400 percent year-on-year to reach 23 million in the first quarter of 2018. The move will also benefit the users. Those who want move to an Android-powered smartphone, will have the basic experience of using Google’s famous apps...Or the availability of basic Android apps on KaiOS-powered phones may also convince the users to keep using their existing feature phones. In any way, Google will be the ultimate beneficiary in terms of business and it will be able to accomplish its motive to connect the next billion people by bringing them onboard the internet-fueled world. “We want to ensure that Google apps and services are available to everyone, whether they are using desktops, smartphones, or feature phones. Following the success of the JioPhones, we are excited to work with KaiOS to further improve access to information for feature phone users around the world,” Anjali Joshi, Vice-President, Product Management, Next Billion Users at Google. KaiOS originates from the Firefox OS open-source project started in 2011 and has continued independently from Mozilla since 2016. KaiOS was first launched publicly in the US market in 2017. The mobile operating system supports 4G/LTE, Wi-Fi, Bluetooth and GPS and is compatible with chipsets from major manufacturers. The company has incorporated Indian languages, enabling digital payments and media delivery to the masses in India. According to a research report released by CMR Market Research, mobile handset vendors in India registered a 22 per cent jump in revenues to Rs 1.36 lakh crore in 2016 from revenues of Rs 1.12 lakh crore in 2015. The report states that feature phones have about 57 per cent of the market. With the launch of KaiOS-powered mobile phones in India, these devices are likely to emerge as a new category all together.